Welcome to Dinsdale Farms–Brought to you by five generations of Oregon farmers. Southern Oregon’s pioneer turf grower since 2002. We have two varieties of sod that accommodate our unique climate. Growing in the heart of Southern Oregon wine country. We grew up on a family farm – growing pumpkins just comes naturally! Currently Our SOD Is Not Available. We will gladly assist you in planning your new lawn and answer any of your questions about measurement, installation, pricing, and delivery. 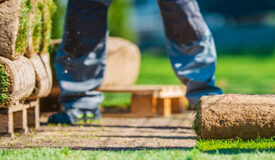 Click here to see the Grass Seed we have available for purchase. 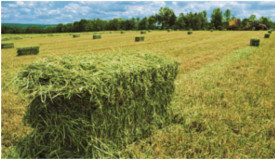 We grow Grass, Alfalfa Hay as well as Barley Straw. Click Here for details. 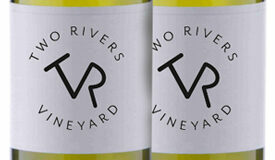 Look for Two Rivers Vineyard wine launching in 2019, click image for details.